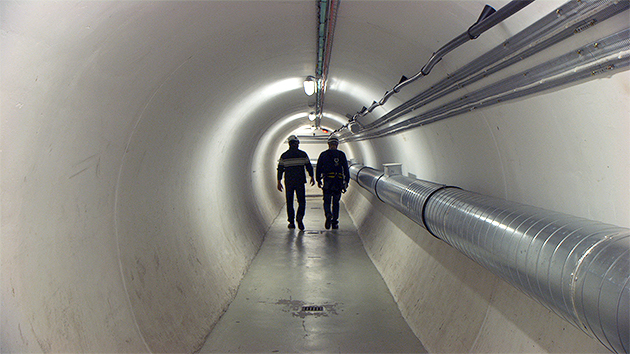 CERN - Multi-awarded director Nikolaus Geyrhalter delivers stunning images from inside the immense CERN apparatus. I Am Become Death: They Made the Bomb - Illuminating stories told by scientists who actually worked on the Manhattan Project. Light, Darkness, and Colours - Using Goethe's Theory of Colors (Zur Farbenlehre) as a point of departure, takes us on a fascinating journey through the universe of colors. Surrounded by Waves - A global exploration of the health impacts of electromagnetic waves in our wireless technology. The Tube - Have the physiological effects of watching TV been kept secret for decades? A journalist penetrates the heart of the TV and advertising industries in Europe, Japan, and the U.S. to find out.